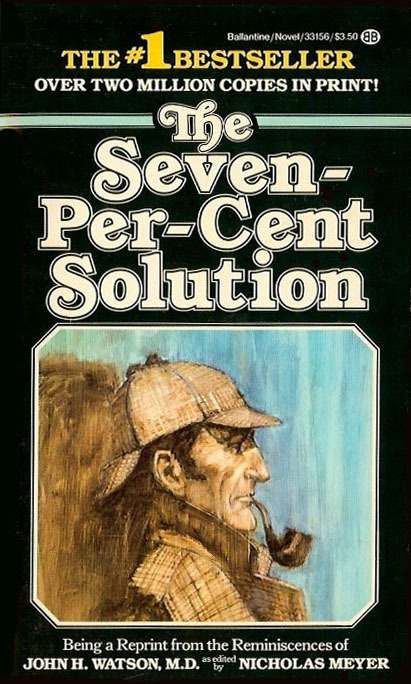 First published in 1974, this is a 1986 paperback edition of Nicholas Meyer's bestselling Holmes novel, The Seven-Per-Cent Solution. Over two million copies in print then, and it's still in print today. Read: The case of the non-canonical seduction.